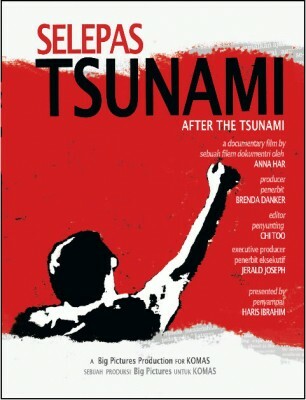 Selepas Tsunami is a documentary produced by Big Pictures for KOMAS about the changes post March 8, 2008 elections. 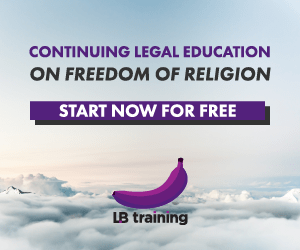 It is primarily meant to be used as voter and democracy education in Malaysia. Just two days ago, 243 copies were seized by Sibu police on pretext that it was seditious. The next day, the police reverted saying that they have checked it out and its NOT seditious but have since failed to return the VCDs. One cannot help but to wonder if the authorities are attempting to stop the distribution of these VCDs that contain important information that may influence votes in the Sibu by-election. Haris Ibrahim is the documentary’s presenter, while lawyers Ambiga Sreenevasan and Latheefa Koya are among the people interviewed. Watch it and decide for yourself: Seditious or not seditious? Should the people of Sibu watch this before they voted? Posted on 16 May 2010. You can follow any responses to this entry through the RSS 2.0.